Home World Top 10 Origins of Chocolates! Top 10 Origins of Chocolates! (Chocolate origins) Everyone Loves Chocolates! For some, it is a pleasure, while for others, it is a serious business. Chocolate comes from Cocoa beans which are produced by many countries across the world. 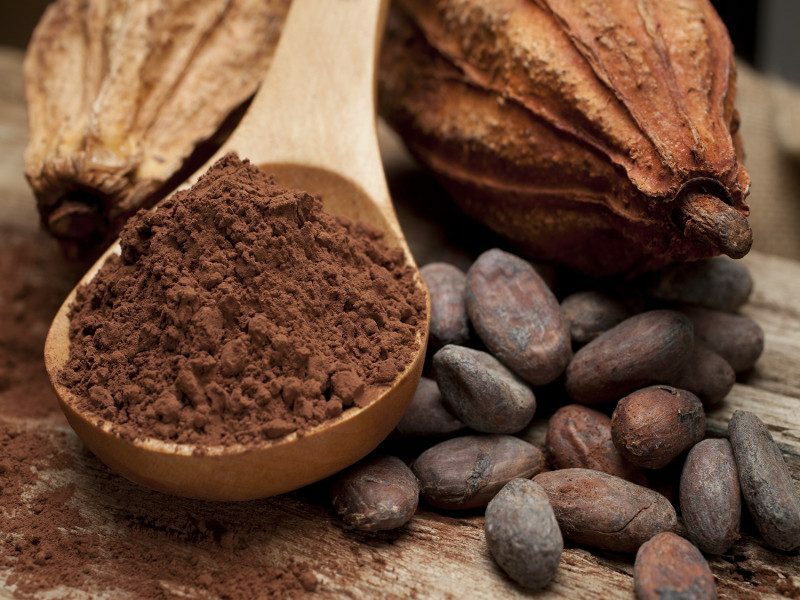 Here is the list of top 10 Chocolate Origins! Companies like Cadbury and Nestle use most of the cocoa from Ivory Coast. 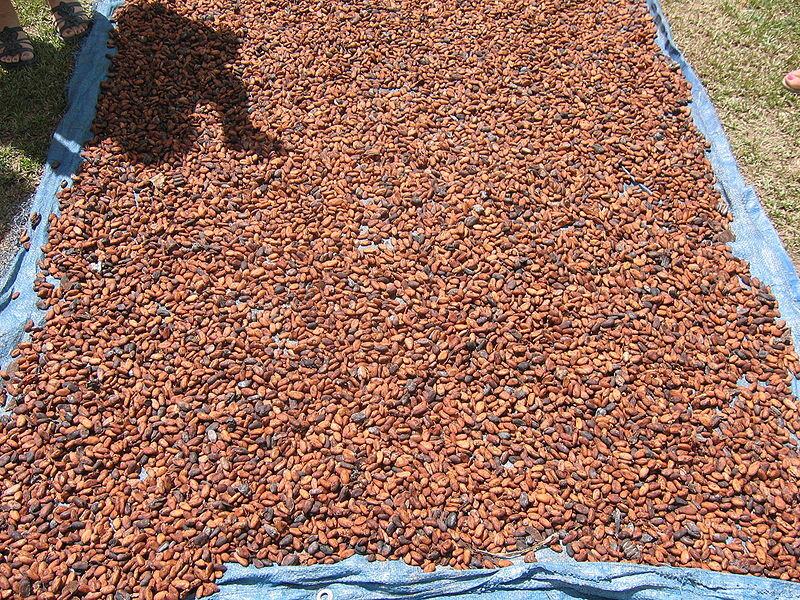 Côte d’Ivoire produces Crushed Cocoa in bulk. The place is alone responsible for almost two-thirds of the cocoa in the nation, producing 30% of the world’s total Cocoa. Therefore, it is on top of the list of chocolate origins. The region produces 1,448,992 tonnes a year. Majority of the finest chocolates are from Ivory Coast. 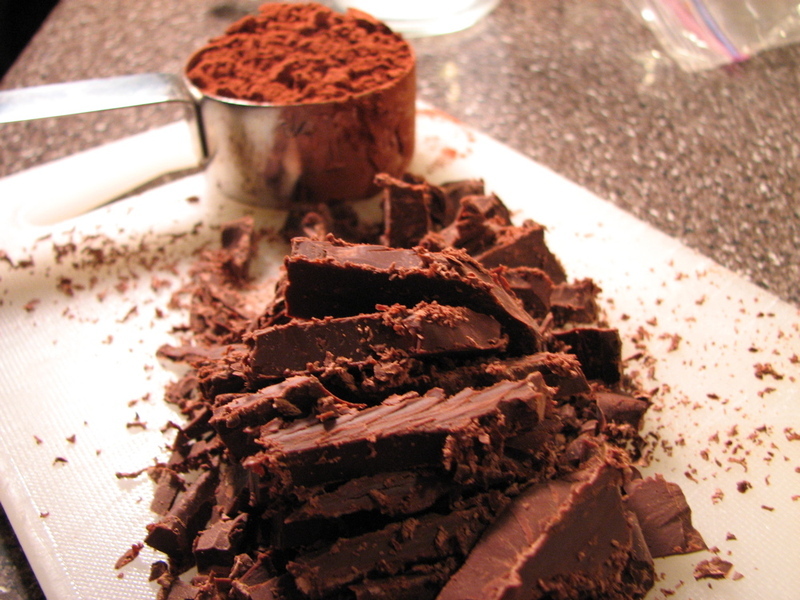 Cocoa is considered the king product. Chocolate origins also include Ghana. Ghana is famous for producing refined Cocoa in huge tonnes of 835,466 a year. The farmers own a small land where they grow the crop and live on the property itself. Although there have been a lot of smuggling of cocoa these days, chocolate companies find most of the cocoa coming from Ghana. Till 1980’s, there was no Chocolate Production at all. 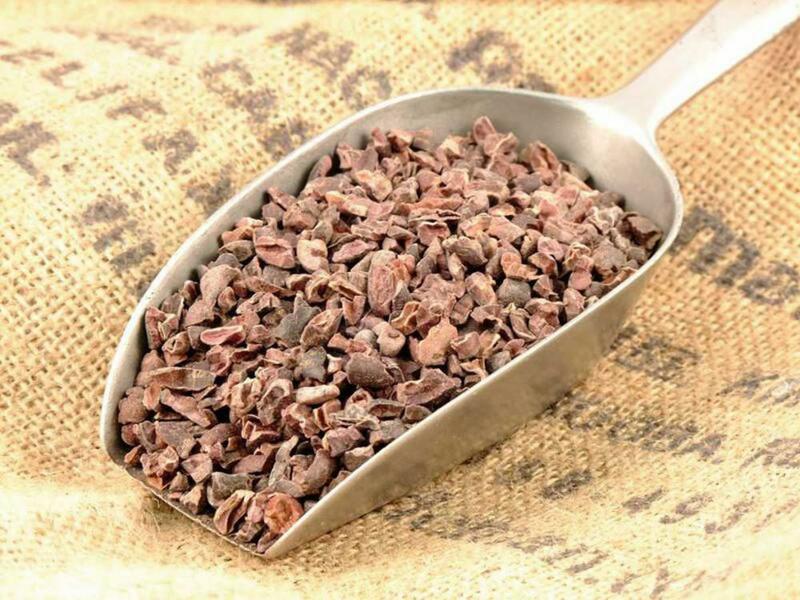 Now, it ranks third in the list of top chocolate origins, producing 777,500 tonnes of cocoa a year. The biggest threat to Indonesia’s cocoa-producing sector is the pod borer insect that has deteriorated the entire industry. Like Ghana and Ivory Coast, small farmers produce a majority of the cocoa beans, owning the land and property. The Nigeria’s cocoa industry saw a rise from 367,000 to 421,300 tonnes in the recent years. Advanced technology and efficient agricultural techniques, increased global prices and Demand have led to this significant increase. Fresh Yellow Cocoa pods are present on the Cocoa fields. The place is situated to the West of Africa. The region produces more cocoa than any other place in the world. Cameroon has significantly been the largest producers of Cocoaa, growing 275,000 metric tonnes in a year. The region produces Raw bars of Chocolate in bulk. Brazil remains the largest cocoa producer in America although the growth has reduced significantly overall. Since 1998, Brazilians eat more cocoa than they sell which is not likely to change anytime soon. The region harvests 256,186 tonnes of cocoa beans ranking sixth on the list. Brazilian Chocolates are darker thus fulfilling the needs of many chocolate lovers. The Ecuador Cocoa Industry is the oldest producing 128,446 tonnes a year. Ecuador Cocoa beans are of the top most quality amongst all. These cocoa beans provide complex tastes, thereby fulfilling the needs of many. Recently, Hershey and Ferrero have invested heavily in facilities for Cocoa producing industry in Mexico. In spite of the heavy investments, the industry has observed a significant decline. The reason for it being that Mexico imports more cocoa than it exports. Also, the Frosty pod rot has devasted the Crop in the past years, reducing its quality. Despite the challenges, Mexico produced over 82,000 metric tonnes of cocoa beans till last year. There has been a tough competition for the Cocoa industry in Peru. Coca, a plant from where cocaine is extracted has significantly taken over the cocoa industry. Once Peru used to be one of the largest producers of Cocoa, now it is one of the largest producers of Coverage. Over 60,000 hectares land is used for growing cocoa thereby producing a total of 71,175 tonnes of cocoa beans a year. At number 10 on the list of top chocolate origins is the Dominican Republic. The region produces two types of Cocoa beans. A cheaper buttery product is known as Sanchez and a drier fermented bean is called Hispaniola. Thus, All together, the region produces a total of 68,021 tonnes of beans a year. The cocoa industry in the Dominican Republic is famous for production in an environmentally sustainable manner. The cocoa produced by different regions varies in taste, shape, and color. The chocolates differ from one another accordingly. Have a look at the above list and check out the different Chocolate origins!